It looks like Phelan is set to target another victim ahead of his exit from Coronation Street in a storyline that's tormented fans in recent times. 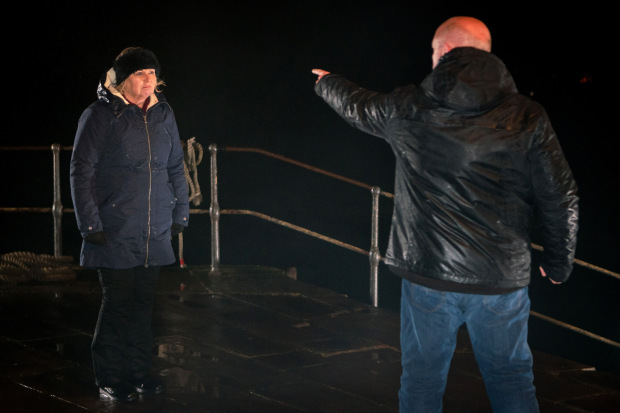 Although the Corrie residents believe they are free of Pat's evil ways, people watching know better and it looks like he's set to attack another person before he finally leaves the cobbles. 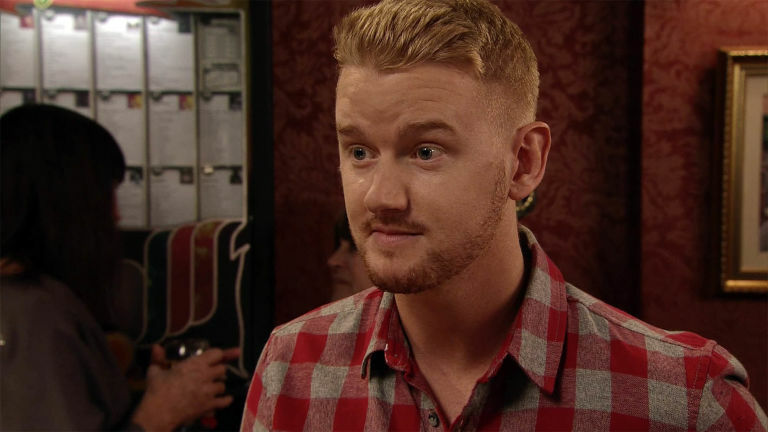 One of soapland's most-hated villains will fight with Gary Windass in scenes likely to be shown over the next couple of weeks. Not long after the cliffhanger that saw Phelan's showdown with Eileen on a cliff-edge, Gary will track Pat down and find him hiding in a caravan. Pat hits him with a baseball before they fight each other in yet another dramatic episode. This encounter comes soon after a violent encounter left Gary in hospital after a boxing match with David Platt. The popular character will be seen fighting for his life in hospital and of course, viewers will be left wondering if he will pull through. However, there could be more than one victim too as Connor McIntyre, the actor who plays Phelan hinted recently. "Let’s just say this – he soon comes to the conclusion that he has got very little left to lose. Bearing in mind his mindset – it’s true to say that everybody, even the people you wouldn’t expect, need to watch out".